So, today we spring forward an hour, which can be hard to take, but I am going with the idea that it is getting us closer to Spring so I will take it! I have already read Amanda's post and I am so excited to have a new book to find and use for fractions (as you may know, my least favourite math subject to teach). I am linking up with a book and idea that I know Amanda has already shared but.......sometimes you need to see it twice before you remember you want to try it (yes, that is what I am going with, not the fact that I do not have an original book and idea to share!). 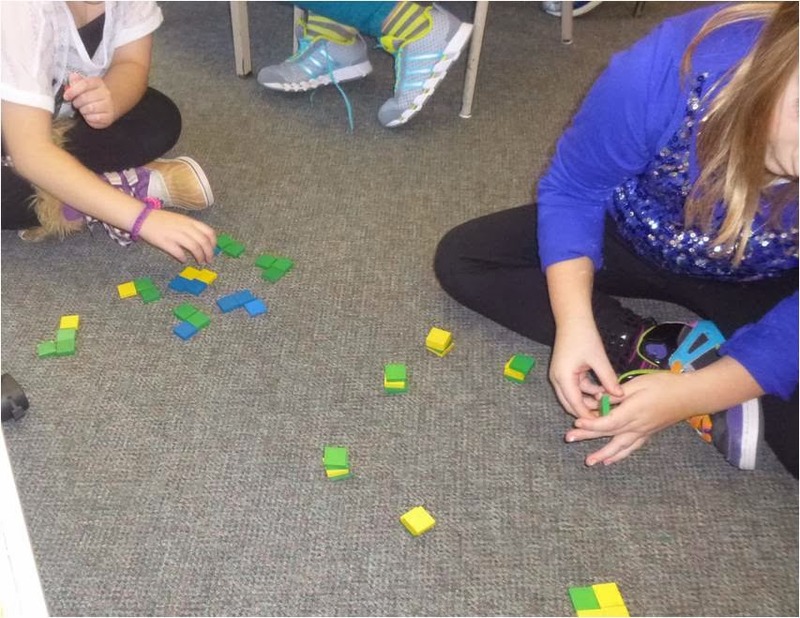 Before starting the book I had each student collect 25 colour tiles and bring them to the carpet. 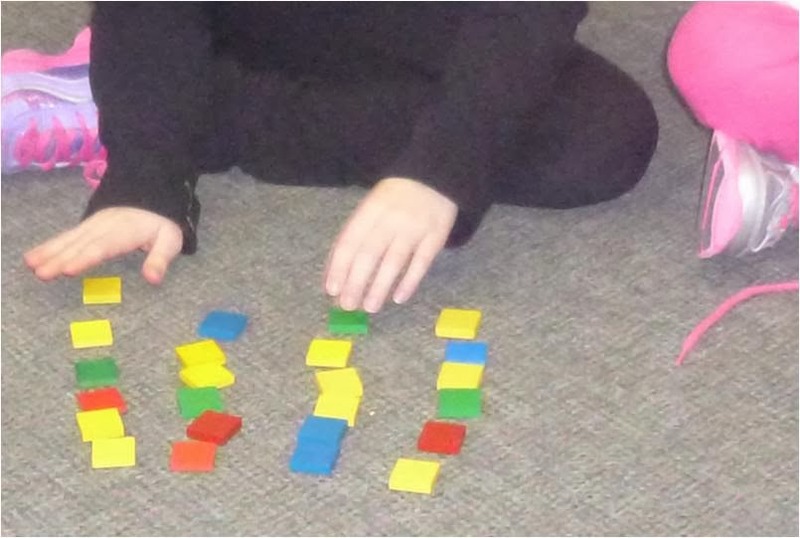 Each time the bugs were lining up in rows I had my students model the math with their colour tiles and I recorded the corresponding math fact on my white board. Then as a follow up I gave them sheets of Minions. 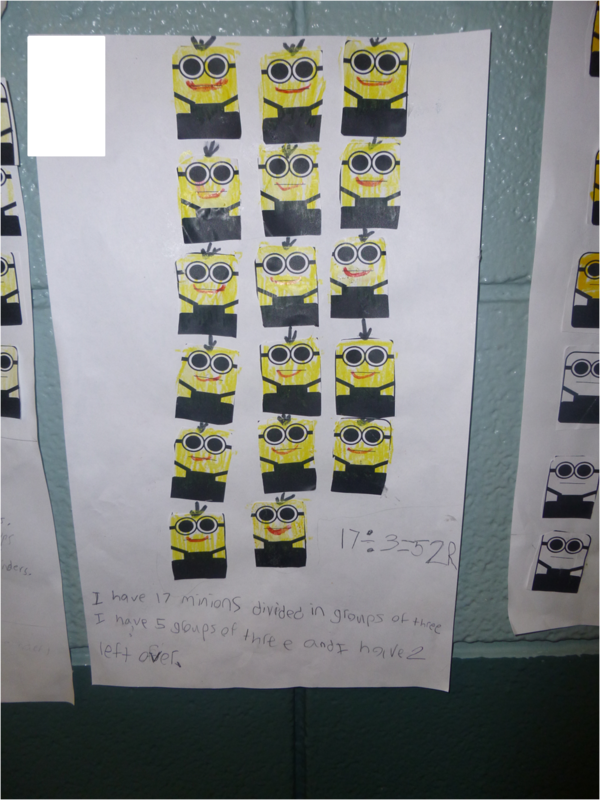 I made a couple of different pages with different amounts of Minions to differentiate the activity, but all of the numbers could not be put in equal groups (17, 23, 41 etc.). I made the Minions in Publisher just using shapes - nothing fancy. 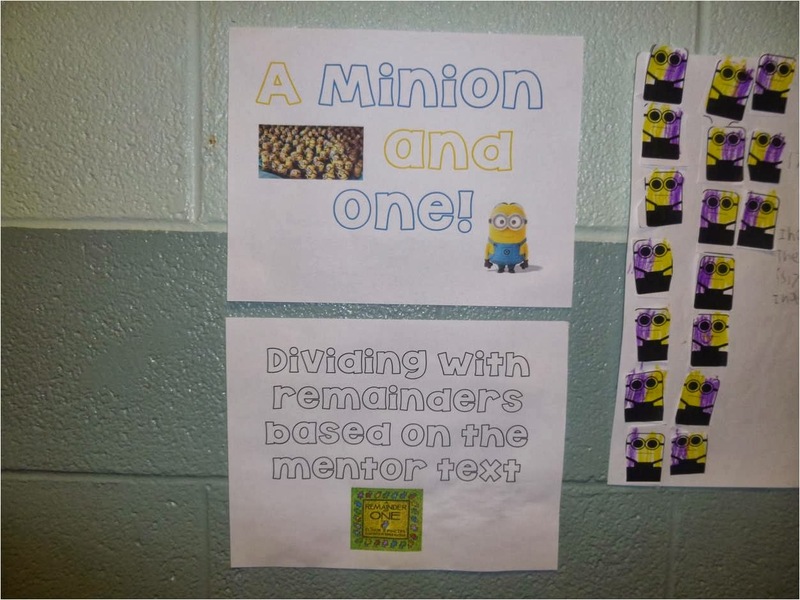 I used Minions because we had just watched Despicable Me over a few lunch hours since we were stuck inside for recess due to extreme cold! 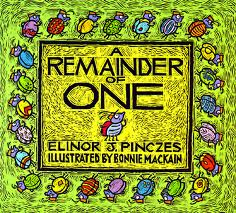 I also found this lesson plan from Marilyn Burns online and this great teaching resource too. I'm glad my post was helpful, and I agree, sometimes we need to see it more than once! Your idea with the minions is adorable! I love minions! Be-doe be-doe be-doe!! Thanks for linking up! You're one in a minion!! Aren't you just brilliant! I am sure the kids absolutely loved this. I love this because you added in the minions. They are just so fun and they make everyone smile. I do not do well with this time change...AT ALL!